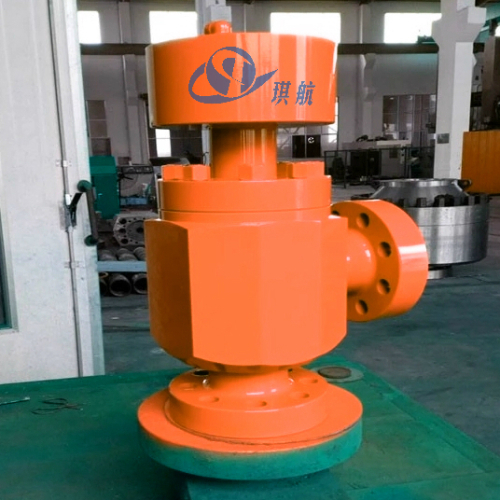 In the oil & gas drilling industry, Choke Valve is pressure control equipment used to restrict and regulate the flow of well fluids to maintain a desired pressure and flow rate. 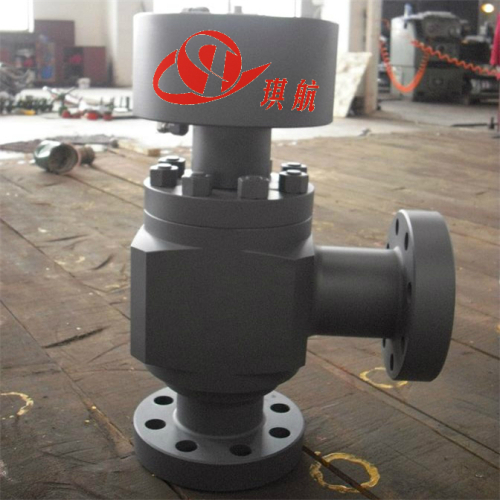 Choke Valves typically have hardened internal replaceable parts specifically designed to resist erosion caused by high pressure, high velocity or abrasive fluids typically used as part of a Choke Manifold or Xmas Tree. 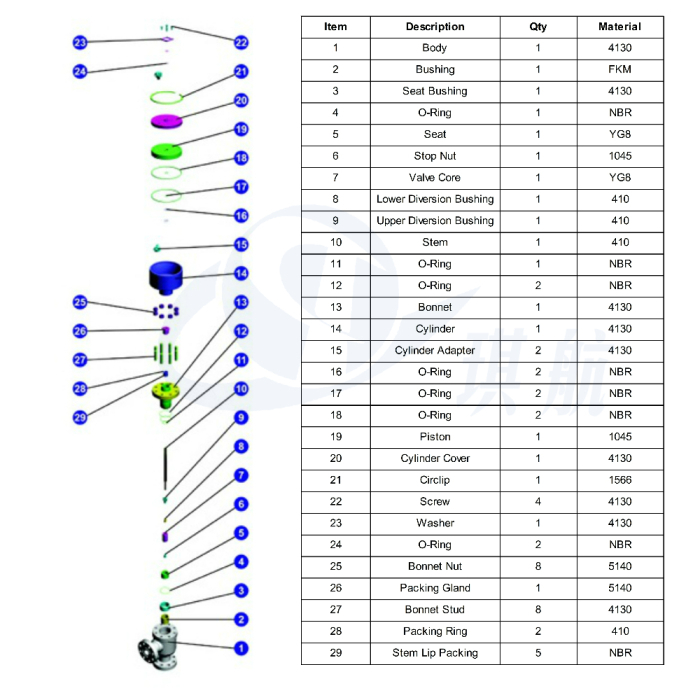 Choke Valves are available in various configurations for both fixed and adjustable modes of operation. 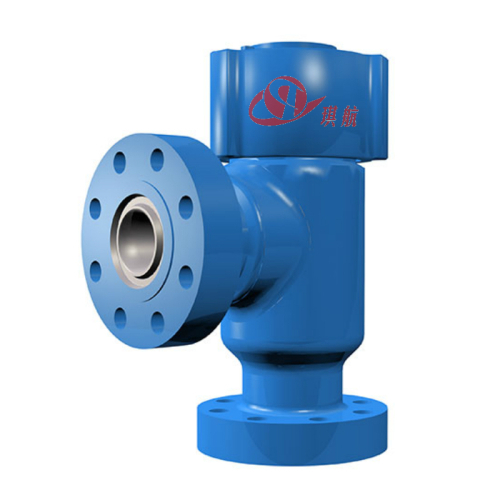 Adjustable choke valves enable the fluid flow and pressure parameters to be changed to suit process or production requirements. 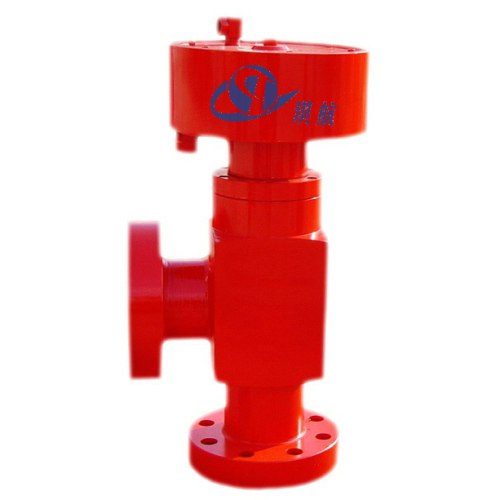 In contrast, fixed choke valves don't provide this flexibility, although they are more resistant to erosion under prolonged operation or production of abrasive fluids. 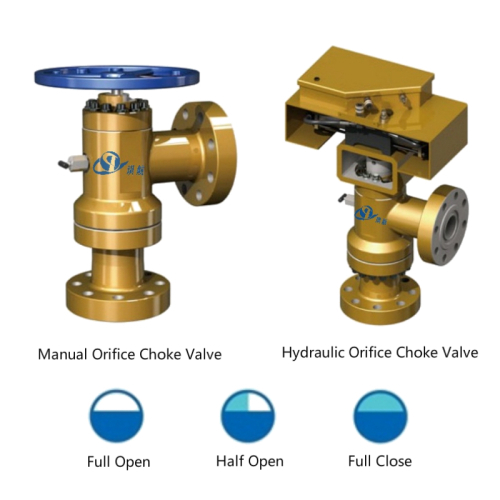 Choke valves can be manually or hydraulically operated. 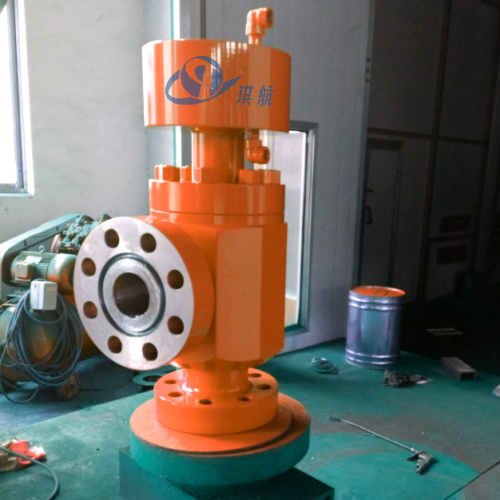 Qihang's hydraulic choke valves are fully designed and manufactured in accordance with API 6A, API 16C, and NACE-MR0175 standards. 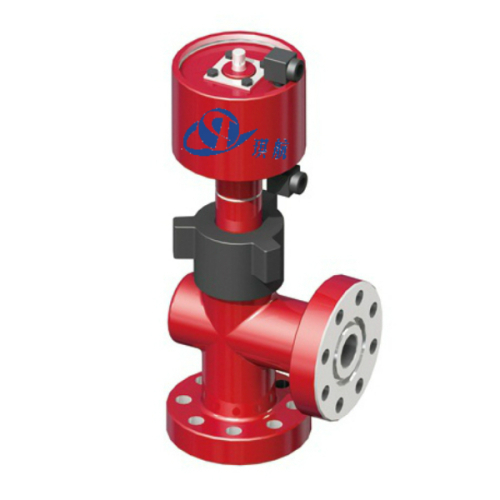 Available in bore sizes from 1-13/16" to 4-1/16" and working pressure up to 15000PSI. 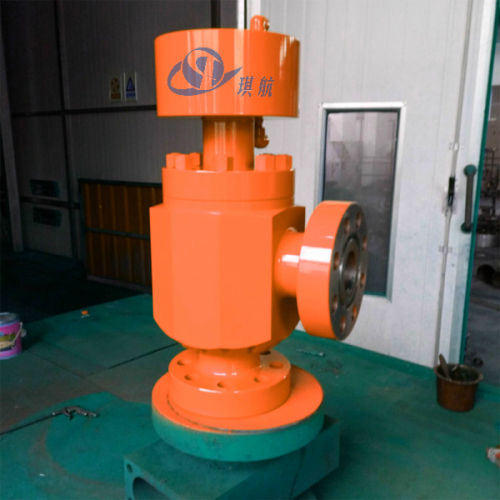 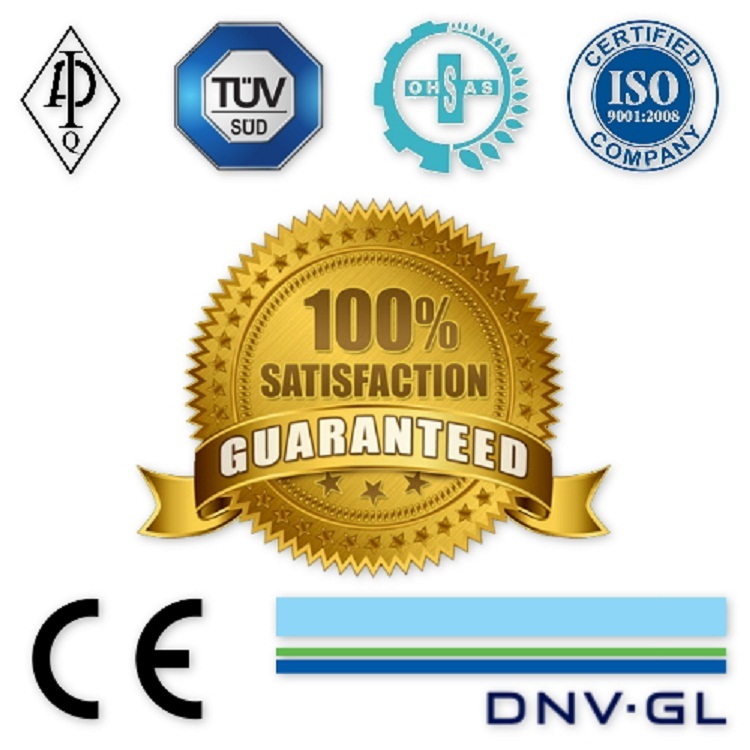 The standard material for our choke valves is integral forged AISI 4130 alloy steel, other material and specifications are available upon request. 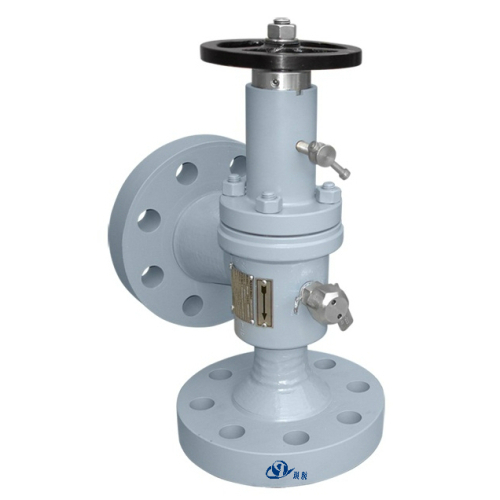 We have put great efforts and much considerations into these valves and made them availabe in various options to accomodate different operating environments. 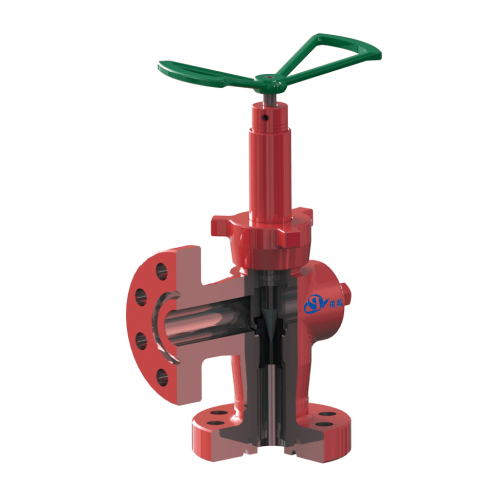 Nominal Bore: 1-13/16" - 4-1/16"
Needle structure for easy flow controlling and adjusting. 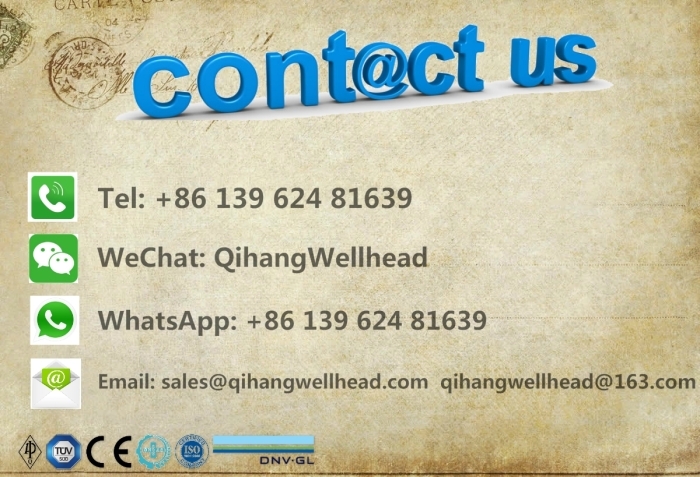 Qihang produces High Quality API 6A Hydraulic Choke Valve at Truly Competitive Prices.